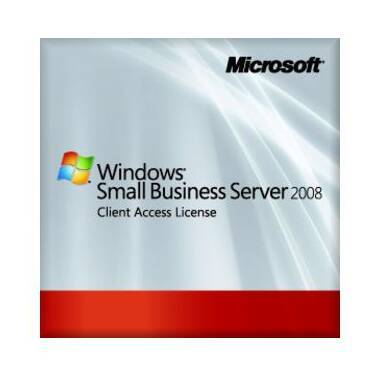 Windows Small Business Server 2008 is specifically designed for small businesses. It is designed to work with existing technology, build on Microsoft best practices, and deliver a comprehensive network at an affordable price. It helps protect your vital business information from loss, by backing up the data on your network and helping you to recover accidentally deleted files. 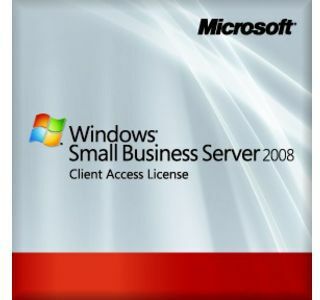 This Premium edition includes everything from Small Business Server 2008 Standard, plus Windows Server 2008 Standard and Microsoft SQL Server 2008 Standard for Small Business. Need help from a Microsoft Certified Partner?